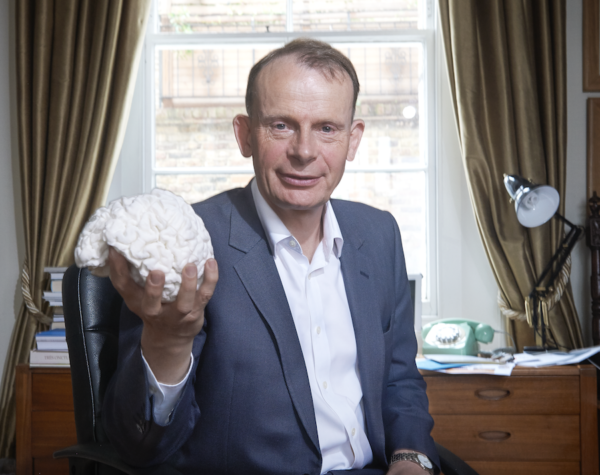 After suffering a life-threatening stroke four years ago, the broadcaster and political journalist, Andrew Marr, quickly regained his ability to speak and was able to resume work. But he’s still frustrated by lack of movement in his left arm, hand and leg. In this very intimate story, Andrew is on a mission to understand the mysteries of the human brain and to achieve further recovery. He meets some of Britain’s million plus stroke survivors and travels the world in search of a miracle cure.